Thanks to a T-Mobile page spotted by TmoNews, we now know that a software update is coming to two flagship devices, the Nexus 6 and Sony Xperia Z3, allowing the smartphones to connect to T-Mo’s 700MHz band of LTE spectrum. Not only does the 700MHz band include better speeds, but users should also see better building penetration thanks to the lower frequency. As for when owners can expect to see the update, the Nexus 6 is said to receive it in early 2015, and the Xperia Z3 should see it in May of this year. However, the Nexus 6 is Google’s device, and the only company that will push an update to it is Google. Because of this, we may see T-Mobile do the hard work, then have the fixes shipped to Google for pushing to Nexus 6 devices. Two devices which currently utilize T-Mobile’s newly acquired 700MHz band are the Galaxy Note 4 and Galaxy Note Edge, but thanks to updates, many other phones can receive support as soon as T-Mobile’s testing is complete. 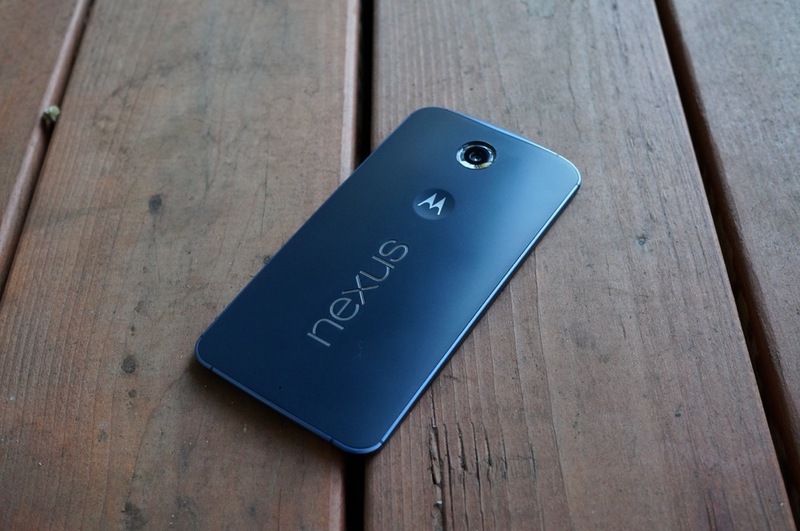 Be on the lookout, Nexus 6 owners.